I did this with my truck today, and now it runs LIKE a charm! With only a phillips and a flathead (optional) screwdriver. No need to move the engine to top dead center even. then, unplug all the spark plug wires and the wire to the coil. Don't unplug the wires from the distributor cap just yet. keep them where they are. 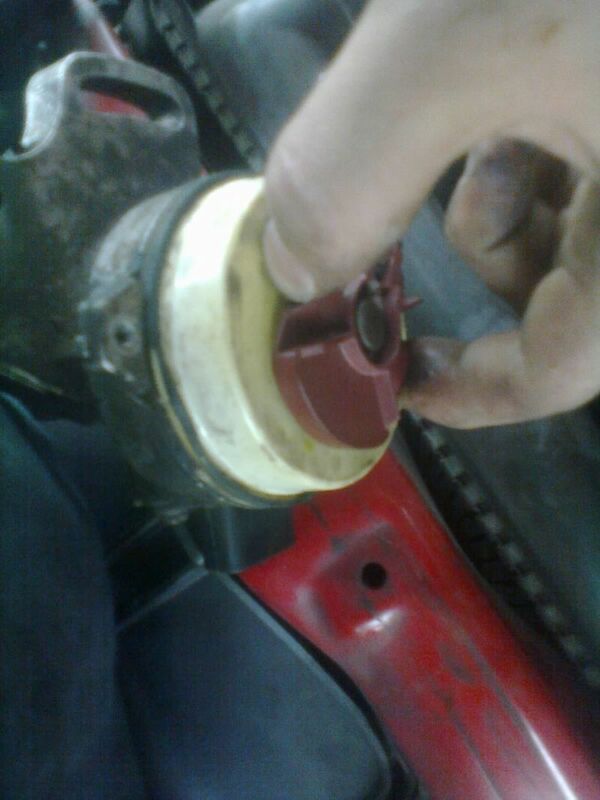 Then, remove the distributor cap, and look to the rotor. Make a mark with a sharpie pen on the white plastic part of the rotor, which indicates where the contact wiper is. Good so far? Great. Now with a flathead screwdriver, or a good set of fingers. Pull the wiper off. Remember to pair the distributor cap with the correct wiper. It may work if unpaired, but... that might not be intelligent. Check the O ring and replace if necessary. 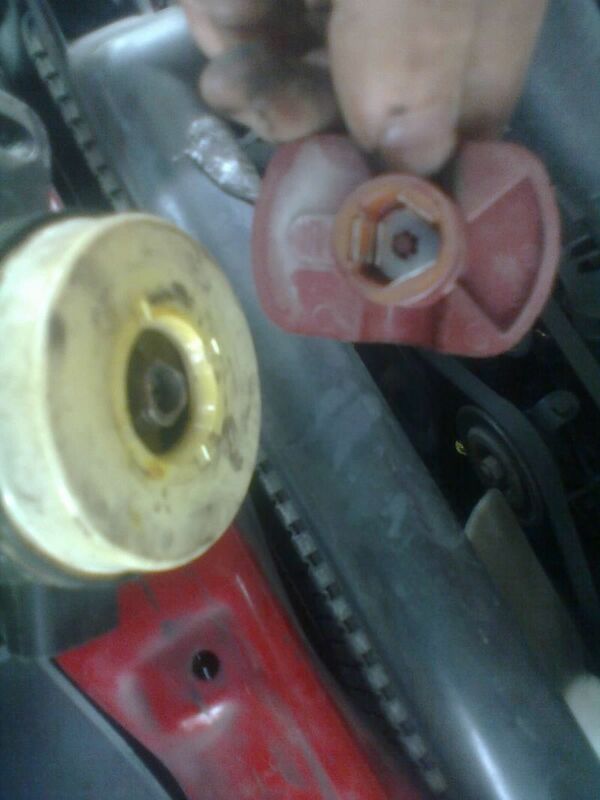 Now, with regards to where the sharpie mark is, push the new contact wiper on your old distributor rotor. 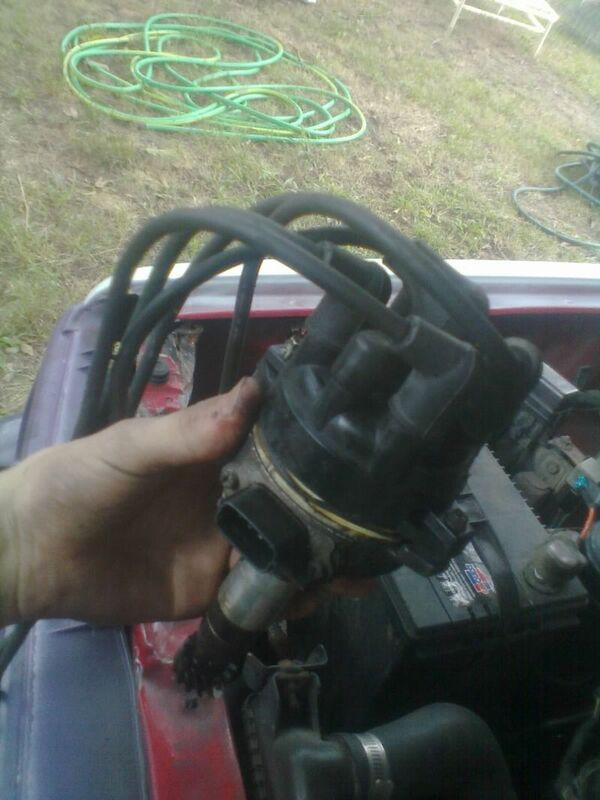 Take the new distributor cap, and compare it to the removed one. Make sure all contacts are nice and clean, and then orient it properly. 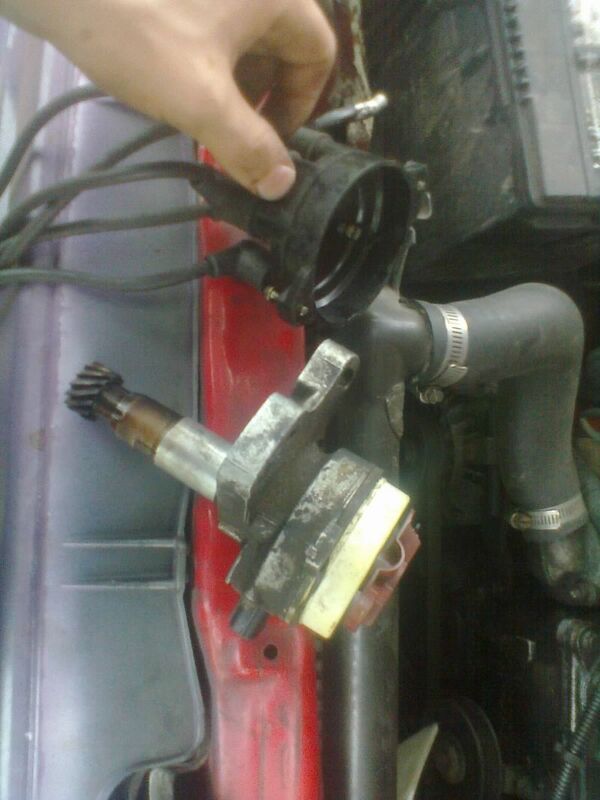 Then, make sure the spark plug wires on the New distributor are oriented correctly. I recommend new wires here. Just do it. 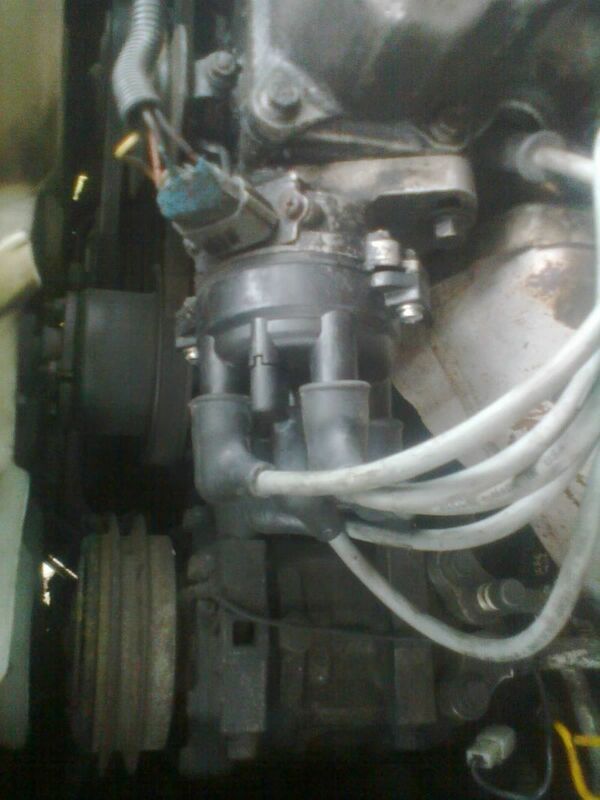 and, with everything lined up, screw the new distributor cap in place. If all goes well, your engine should fire right up, and you will be on your way. What the hell &quot;MOST&quot; of your distributor were you talking about?! That's just a cap and rotor replacement. I must agree. Did forget some steps?